When you are in high school you feel invincible. Unshakable. I was 16 when I found out that I was pregnant. My world felt like it was crumbling around me. Unimaginable judgment made me feel like my child was unwanted, a mistake, a burden. But my heart said otherwise. While my friends continued with school and sports and made plans for college, I was home changing diapers and making bottles. I felt an emptiness rush over me like a giant wave and was lost in the silence. I had no mom friends my age, no one to give me advice. I felt the glares of people judging me when I went out into public. I felt tossed aside, as a mother and as a woman. Four months after my daughter was born, I found out about a Teen MOPS group nearby. I talked myself out of going more times than I could count, but one night I found the courage to go. When I walked in the doors, I was greeted with open arms and overwhelmed with hugs, joy, excitement and love. There was no judgment, no questions, no glares, only love. Over the next few years, Teen MOPS helped me learn what it looks like to be a young mother. I felt at ease, safe and comfortable. My group Leaders quickly became my closest friends and mentors and I made mom friends who I still have close relationships with today. 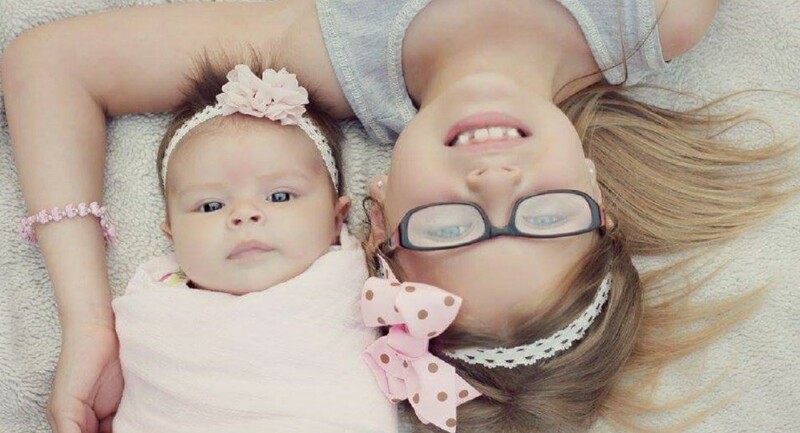 Because of the support of this group, I have developed into a confident woman and even stronger mom. Walking through the doors of my first meeting I was scared, I felt shame and I didn’t expect to come out a different person. But I did. Now as a Leader, I look at the girls I serve and I see myself from years ago. MOPS is a real, relatable and raw place. Although my journey has been a long and messy one, I’ve met women through MOPS who have made it possible. I found the confidence to dream again, to be myself. There is a saying: “It takes a village to raise a child.” I’d love to rewrite that to say, “It takes a MOPS group to raise a child.” At no other point in life have I felt as vulnerable and alone than in my years of being a mother, but through MOPS I gained an entirely new outlook on life. It’s a place to grow, to learn and to come just as you are. It’s a place to call your home. Veronica is a born and raised Wisconsinite. She enjoys spending time with her family, reading and photography. She likes to look for the beauty in small places and create adventure wherever she goes. This article originally appeared in the Summer 2016 issue of Hello, Dearest. 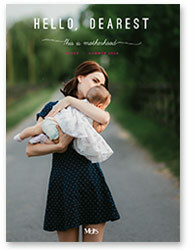 If you didn’t get a copy and would like your own, you can subscribe to get Hello, Dearest in your mailbox every season. If you subscribe, forward your receipt to magazines@mops.org and we’ll shoot a copy of the current issue in the mail to you for free … just because we like you.